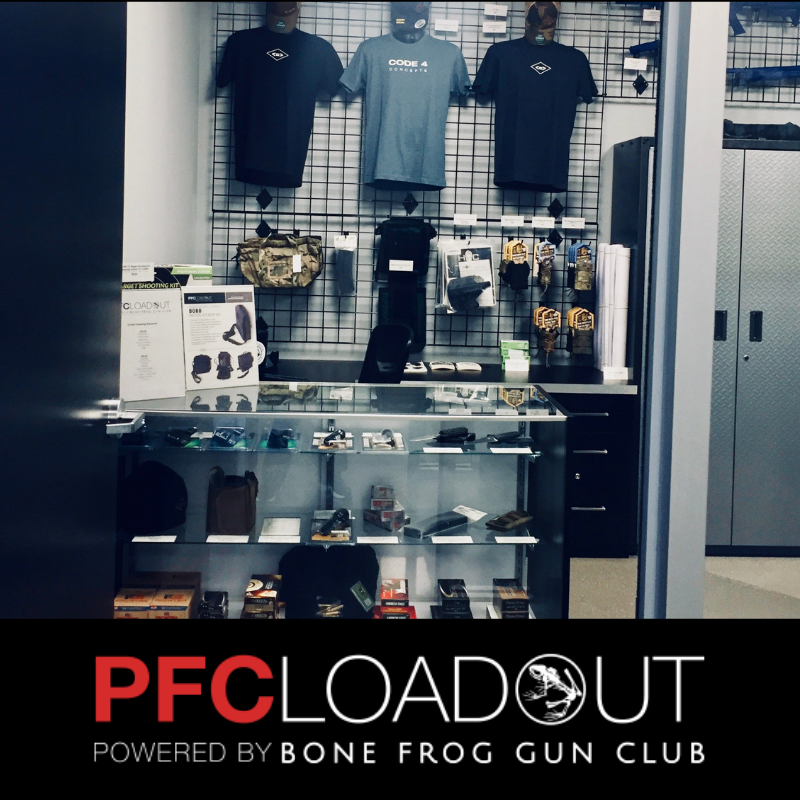 PFC Loadout Now Offering Ammunition! NOW IN STOCK! 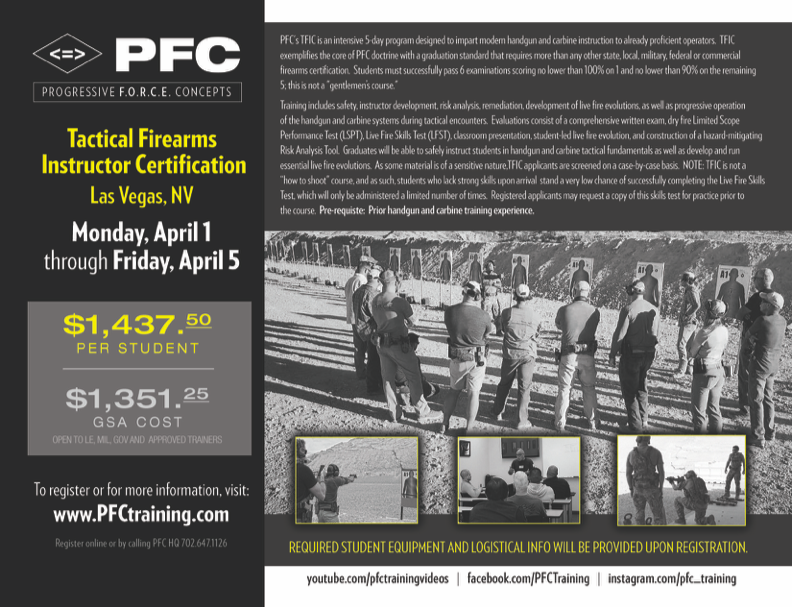 PFC Loadout now offers ammunition for your training and self defense needs. Check out our current lineup and stay tuned for exciting new product in the coming months. 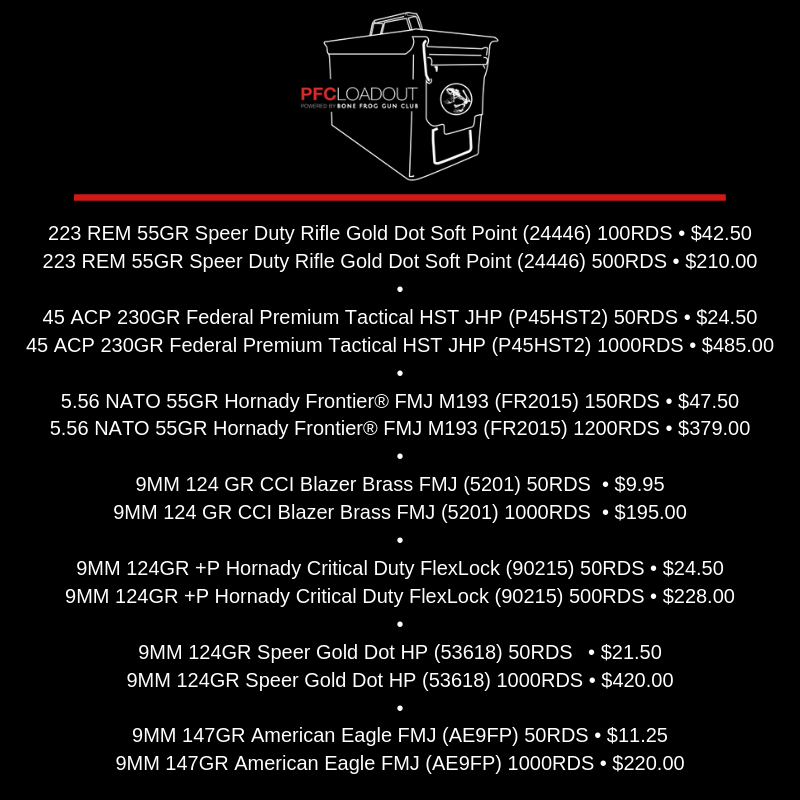 Order ammo in advance and have it delivered to the range for your training course; email [email protected] for requests. Here we break the handgun presentation down into 5 specific skill-building bites to generate an undeniable speed-bump. IRONMARK FUNDRAISER WORKOUT Sunday, January 27, Mark Wilbourne, an 18-year-old high school senior, triathlete, Boston Marathon qualifier, and aspiring Ironman athlete, was involved in a biking accident. The accident resulted in him breaking his C6 vertebrae, leaving him, as of now, paralyzed from the chest down. Mark was training for an upcoming Ironman triathlon that would be his high school graduation present when he lost control of his bike and hit a car. His mother Tricia just quit her job as a school teacher in order to become a full-time caregiver. His father is a retired Air Force pilot who did his first CrossFit workout “Murph” while deployed in Afghanistan. His parents have been athletes at PFC CrossFit for many years, and are a big part of the PFC family and the CrossFit community. 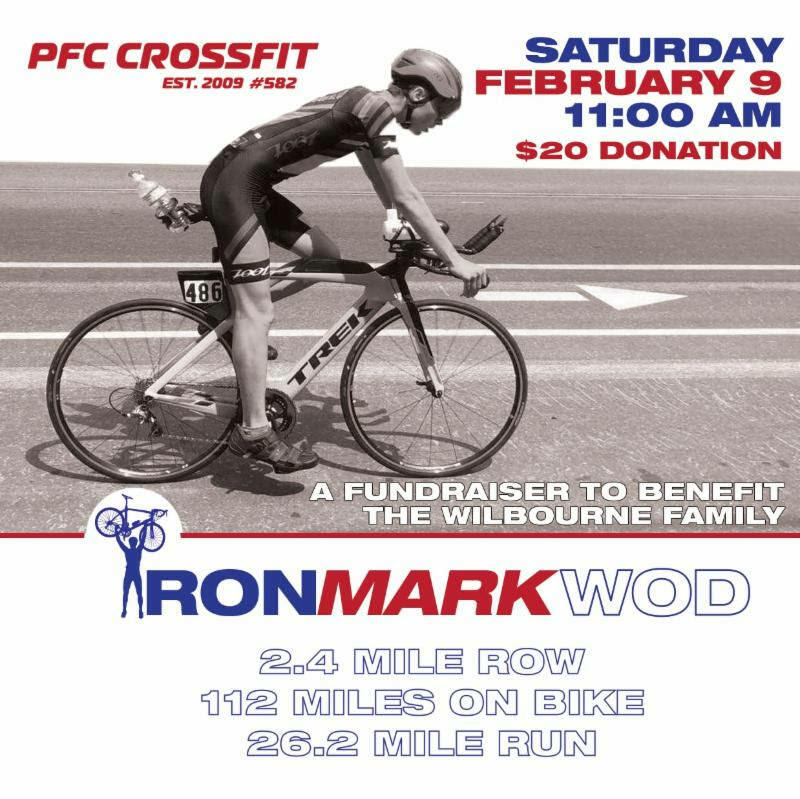 Please join us for a team WOD (workout of the day) Saturday Feb 9th at 11:00 am as we raise money for the family and complete the Ironman in Mark’s honor the best way we can. Everyone can participate in this IronMark WOD, which will be a team workout in groups of 15-20 participants. Participants will be asked for a $20 donation, with 100% of the proceeds going to the Wilbourne family.